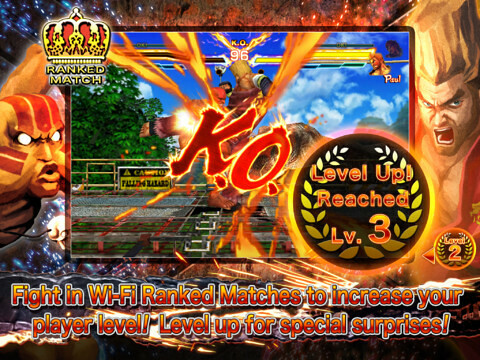 OMG Best news ever for fighter game fans, especially those who love Street Fighter & Tekken! 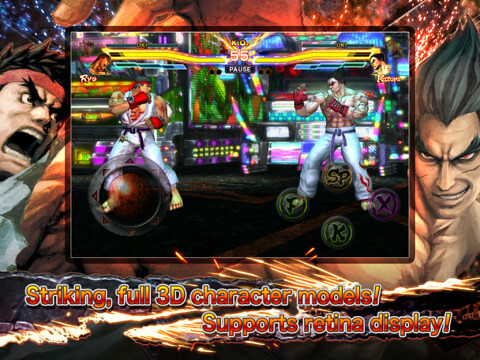 Enjoy the gorgeous and striking 3D graphics with retina-display compatibility. 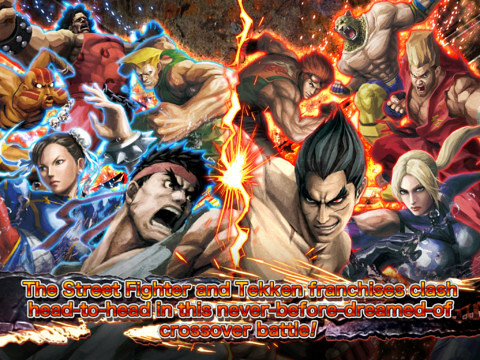 Whether you’re a Street Fighter or a Tekken fan, or you’re new to both franchises, this game is sure to appeal to you! Utilizes Capcom’s Visual Pad for simple to use controls. Four characters will duke it out in 3D rendered spaces! We’ve really pushed the graphics to their limits! Makes full use of the retina display for crisp and clear graphics! Power-up your Pandora’s Boxes to make your roulette wheel a force to be reckoned with!